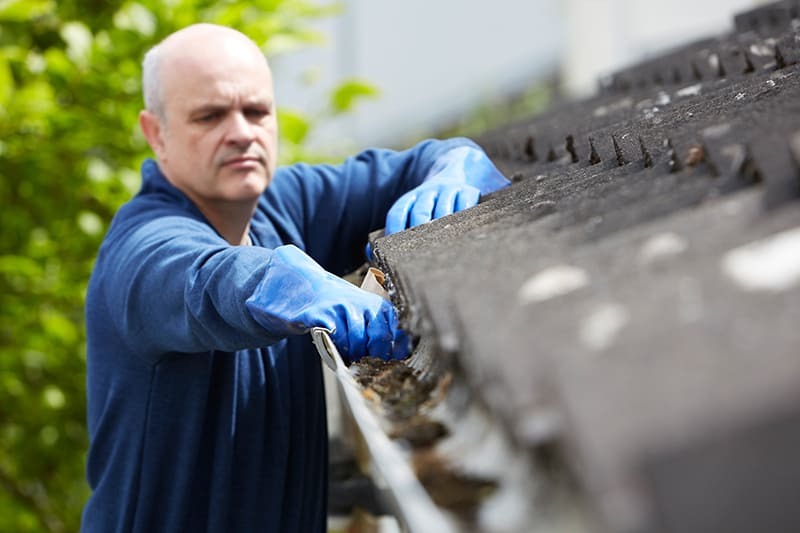 Missing or improper gutters can cause major issues with your home, including foundation issues. It’s important that your gutters take the heavy Texas rains away from the roof line of your home. Get a free estimate on having your gutters repaired, replaced, or installed from GAL-TECH ROOFING. Gutters serve a very important function, they move water from your roof away from you foundation to help with not causing foundation issues or erosion. In most cases insurance will pay for new gutters if they have been damaged by wind, Hail or even a fallen tree. New gutters can also add beauty to your home as well as function. Our gutters come in almost every color imaginable. We provide free estimates for gutter repair and replacement. "Jim will take good care of you and make sure the job is done right! He made the whole process easy." The most important thing to maintain a good functioning part of your roof system is to KEEP them cleaned out, debris from trees: leaves and granules can add significant weight to your rain gutters and they can start sagging and pull away from your house.